The role of the nurse grew out of a Christian understanding of the human person as created in the image of God, and viewed the body as a living unity and the "temple of the Holy Spirit" (1 Cor 6:19). Contemporary nursing, however, is increasingly characterized by a diminished understanding of personhood. 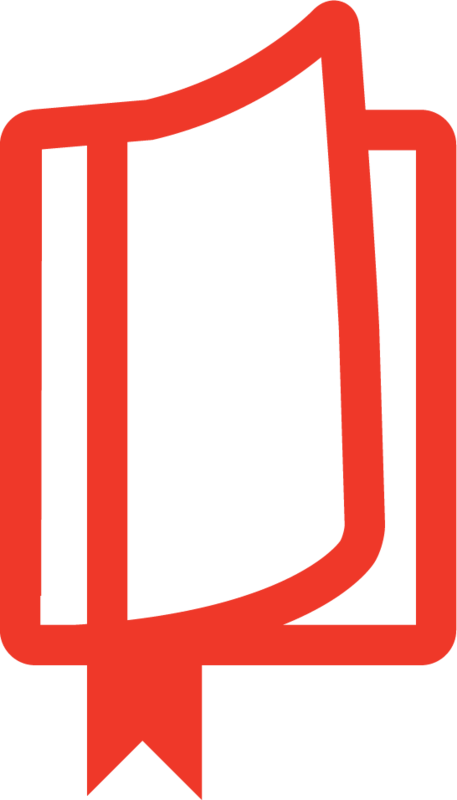 The impact on patient care has proven confusing and discouraging to many nurses. Nursing is a ministry of compassionate care for the whole person, in response to God's grace toward a sinful world, which aims to foster optimum health (shalom) and bring comfort in suffering and death for anyone in need. Called to Care asserts that nursing is a vocation, giving nurses a framework for understanding their mission and living out their calling: service to God through caring for others. "In the increasingly complex and challenging world of health care a nurse's faith can be a necessary point of reference, to avoid being just swept along in the tide of change. This book can assist quicker development of a sufficiently mature and thought-through Christian faith to enable a nurse to cope explicitly with the challenges of life, suffering, death and an unending succession of new ethical issues; and to support others in doing so. 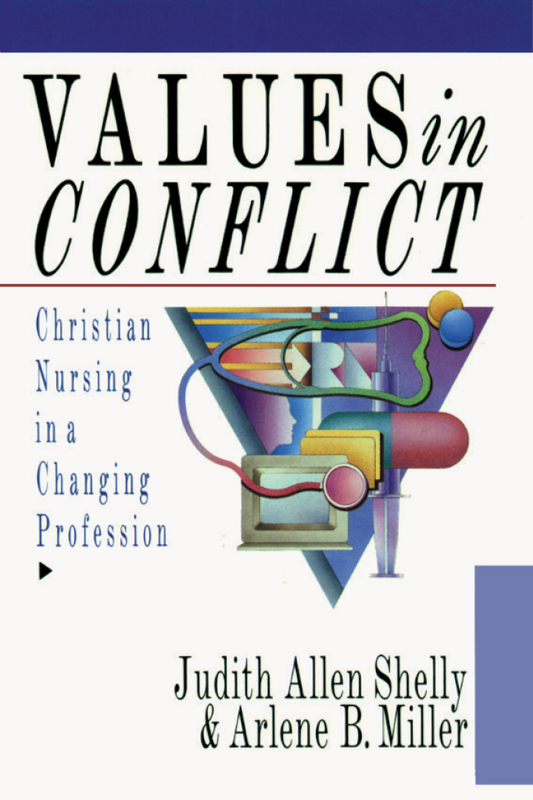 The original biblically well-referenced discussion of nursing and concepts relevant to it, illustrated by nursing stories, gives a coherent Christian perspective on nursing. 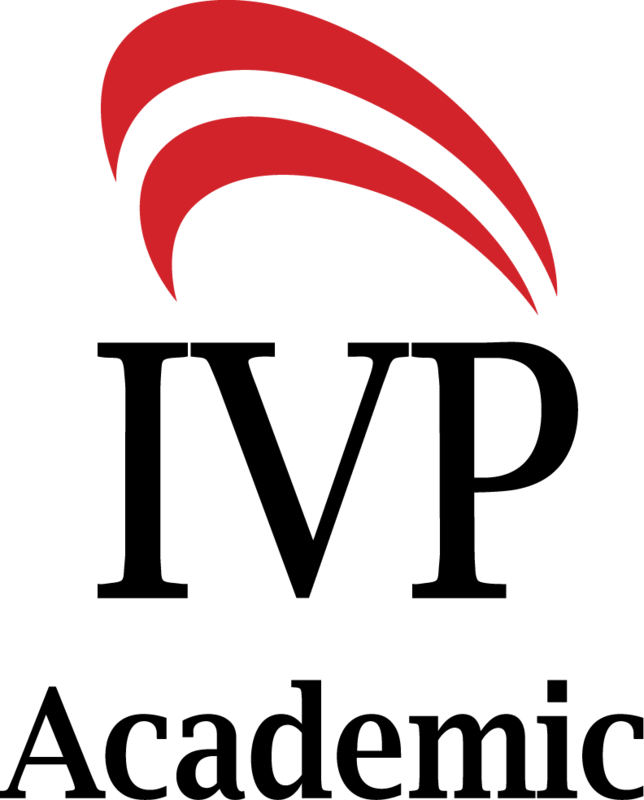 The discussion questions and points for further thinking and reflection added in the second edition highlight its relevance and application in practice. Many could usefully be raised in a group of nurses or students with a variety of faiths or none. 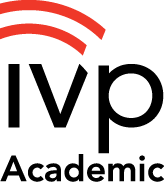 The purpose, objectives and key words for each chapter also help to focus thought and learning.This book is a welcome resource." 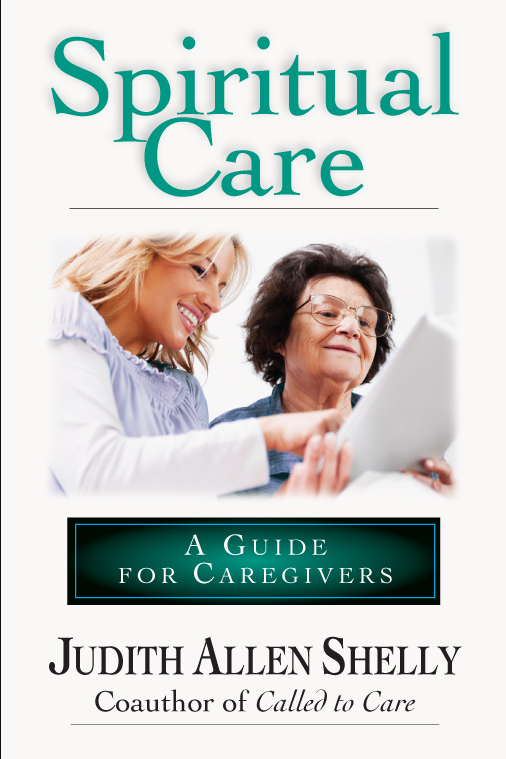 "What a gift Judy Shelly and Arlene Miller have given us by producing a second edition of Called to Care. While the core Christian message has not changed since the first edition, the world within and beyond health care certainly has--and with it, the concrete implications of a Christian worldview. 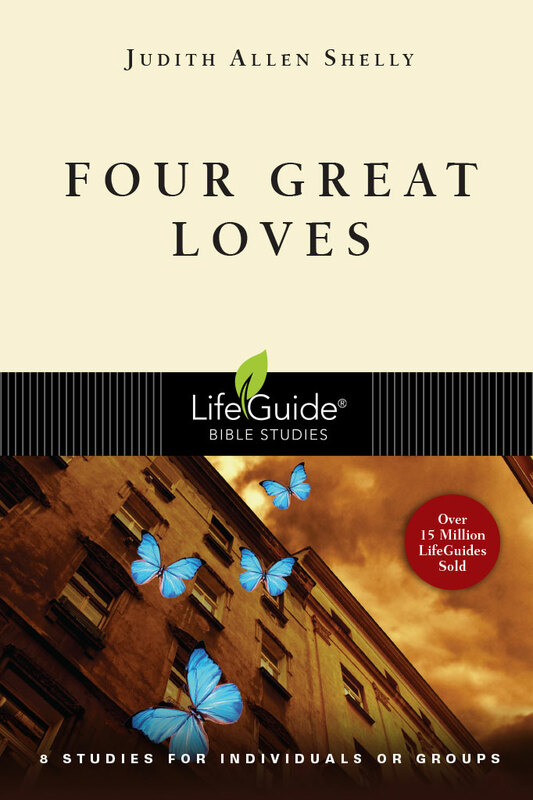 Even those familiar with the original edition will want to read the latest work of these two champions of caring with heart and mind." "Courageous nurses will find this new edition an essential companion that lights the way in practice and academic settings influenced by modern and postmodern worldviews." 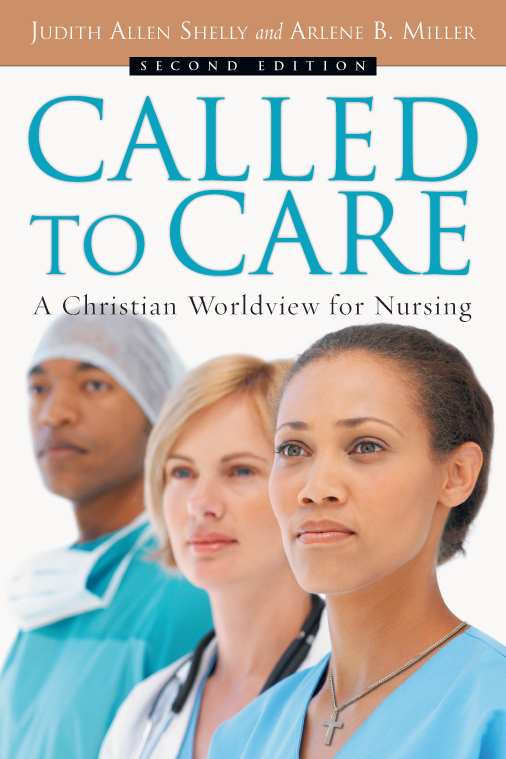 "To my mind, the first edition of Called to Care has become a classic for Christian nurses. Now with its second edition, this volume becomes even more suitable for educational purposes. Its own objectives and sources, and the nursing theories and worldviews that the authors interact with, have been made more explicit. Thus, nurses and nursing students alike will get a better grasp of both underpinnings and consequences of the discussions Miller and Shelly so clearly present. At the same time, the book offers a valid challenge to those who propose to interpret notions like 'good nursing care' from the perspective of different worldviews. 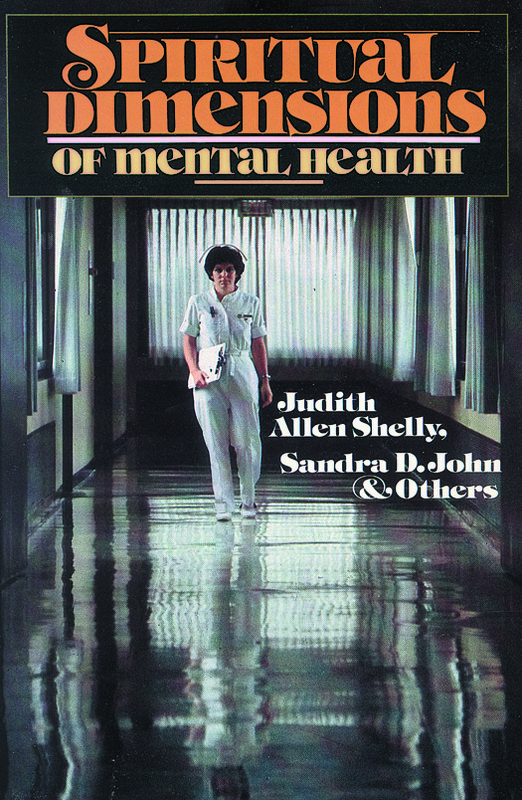 Shelly and Miller show a broad and deep knowledge of the literature, and make a well-argued case for the strengths and weaknesses in many trends in nursing theory and practice. For those who want to interact with what the Christian tradition of nursing looks like today, Called to Care is as good a starting point as any." 4. What Does It Mean to Be Human? 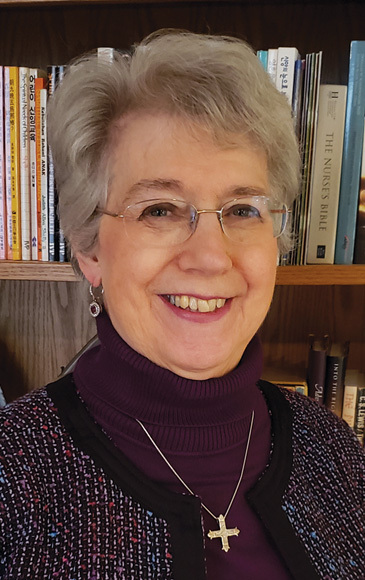 Arlene B. Miller (R.N., Ph.D.) is retired from the Department of Nursing at Messiah College in Grantham, Pennsylvania. She continues to teach occasional classes there. Her books include Values in Conflict and Called to Care.